Share and manage your content, knowledge, and applications to empower teamwork, easily find information, and easily collaborate across the organization. Microsoft SharePoint Online is a web-based collaborative platform that integrates with Microsoft Office 365. 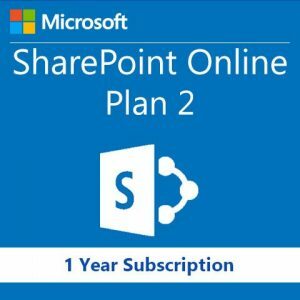 Sharepoint Online come in 4 plans – Sharepoint Online Plan 1 & Sharepoint Online Plan 2 as standalone product and also come in Office 365 Business essentials & Office 365 Business premium. 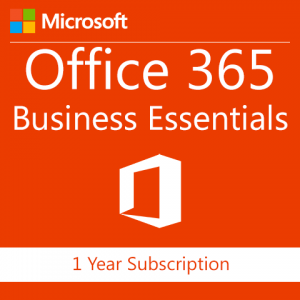 You can buy Sharepoint Online from Office 365 reseller in India – Wroffy Technologies, Wroffy is Microsoft Authorized Partner in India and cloud solution provider.